Lucas grew up in Hopewell, New Jersey graduated high school as a two sport athlete competing at the varsity level in soccer and wrestling. Currently, Lucas is attending mercer county community college, majoring in exercise science, and will transfer to TCNJ in 2017. Lucas has always been incredibly passionate about exercise and athletics, having participated in them his whole life. 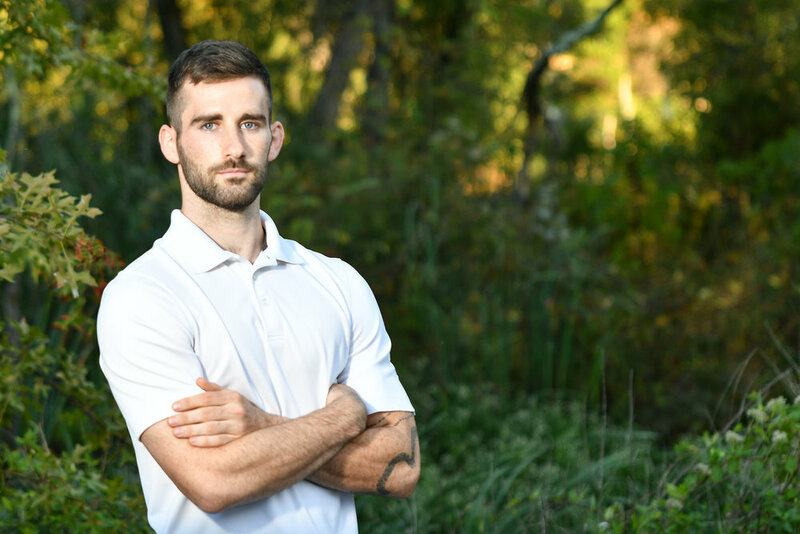 He has now transitioned from athlete to trainer to help others perform to their potential in a healthy, injury free manor and also to help the community live an active and comfortable lifestyle.